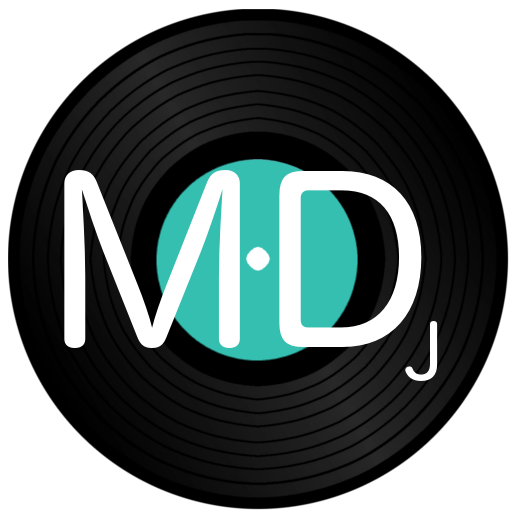 Music Digest is currently only available in public channels. 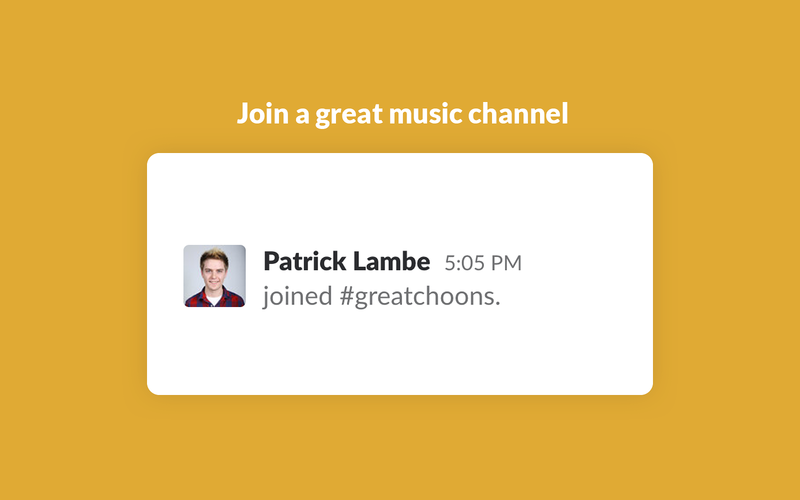 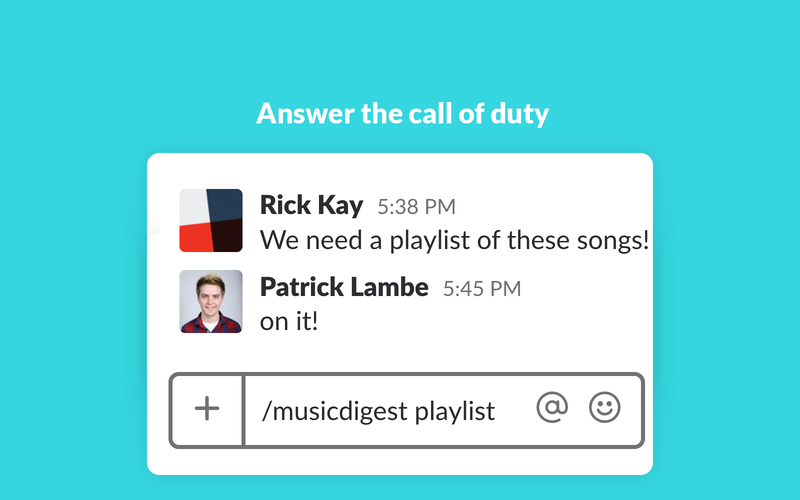 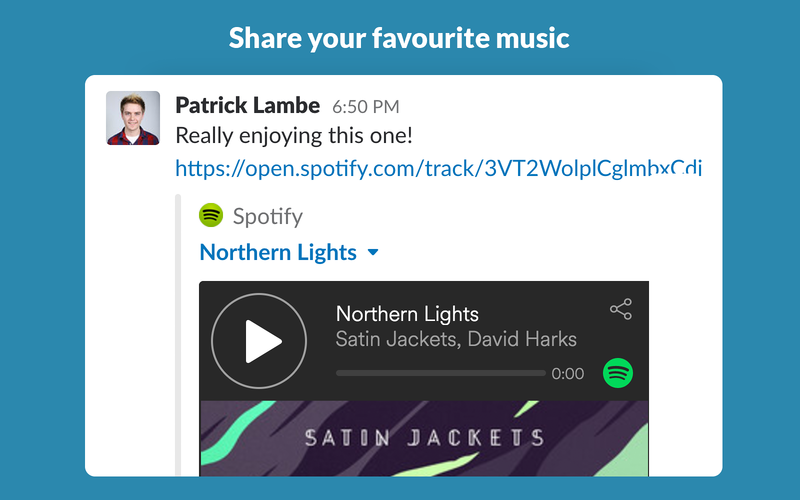 Music Digest is a free Slack app with no paid components. 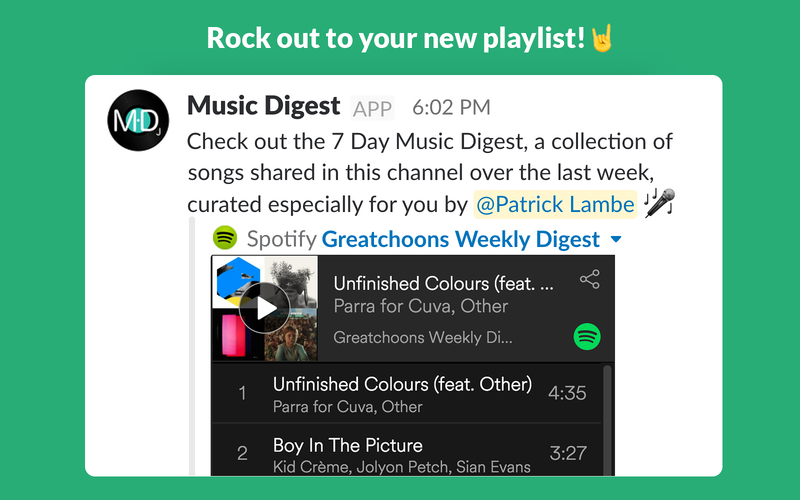 You do not need to authenticate with your Spotify account in order for Music Digest to create playlists. 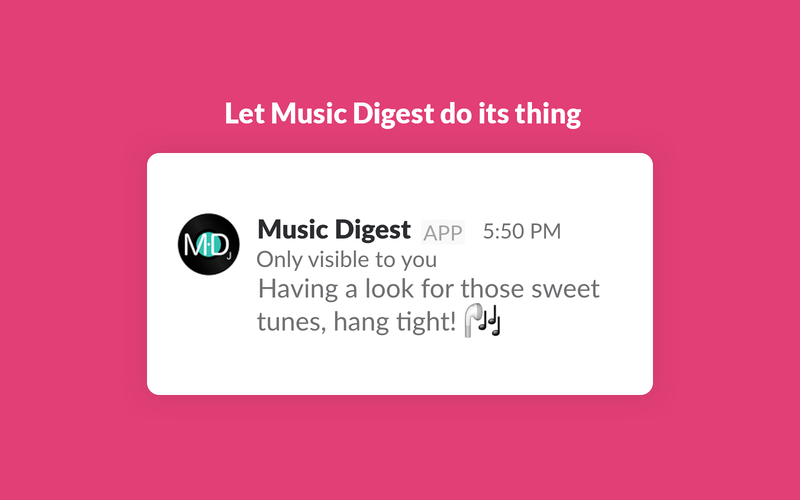 Music Digest will be able to access any messages and activity you can see in public channels.